MEASURE AND ADAPT TO WELLBORE CONDITIONS WITH MEMORY GAUGES. An operational wellbore produces a tremendous volume of information that must be managed. A variety of diagnostic tools can help you manage your production functions and get a valuable insight into the processes that are occurring below the surface. 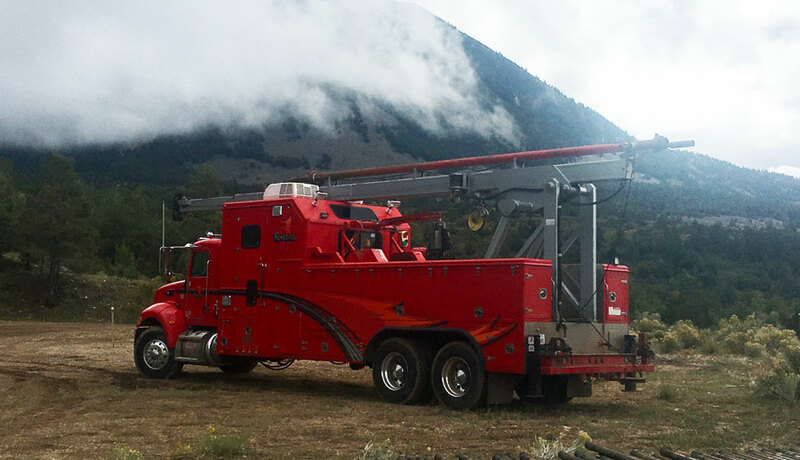 They help operators to identify what systems they need to use and how to adapt to the conditions of the wellbore. Memory gauges are one of the most helpful tools for diagnostics. They detect the pressure at the bottom of the hole and measure temperature. These gauges are also convenient because they provide more information without requiring a lot of resources and eliminate the need for e-line. They are powered by a battery pack and can be set and left down-hole for an extended period to store data and then be retrieved at a later date. 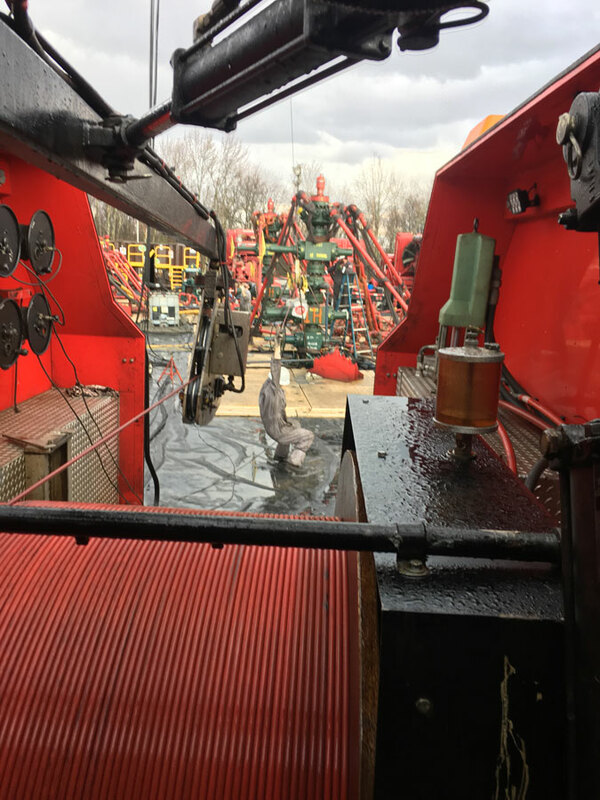 The information allows operators to implement the right lift systems to get the oil/gas back out of the well and also provides the ability to determine the flow rate of the formation. When they know this information, they have better insight into how much fluid and pressure they are dealing with in a well. Having this knowledge saves time, money, and environmental damage. A lot of companies provide this service, but only Renegade Wireline Services has the knowledge to ensure a successful job every time.